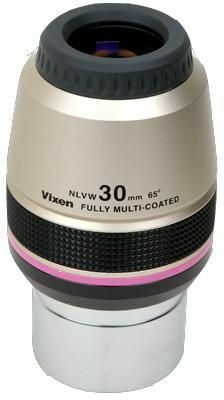 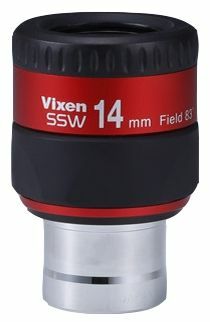 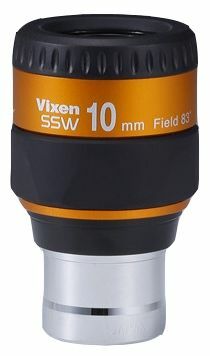 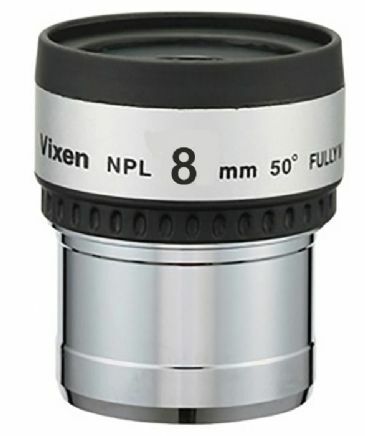 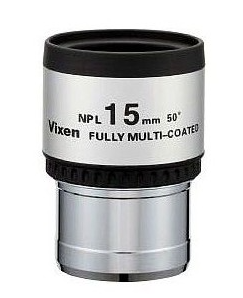 Vixen's three eyepiece ranges offer solutions for all types of visual astronomer from beginner to advanced. 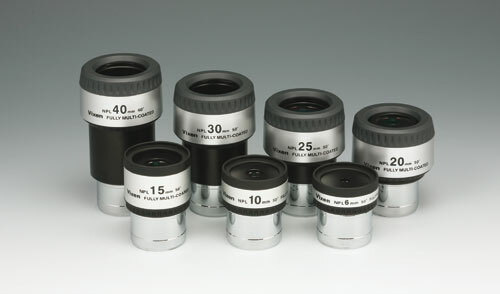 Those looking for good value, flexible and reliable eyepieces should consider the New Plössl (NPL) range. 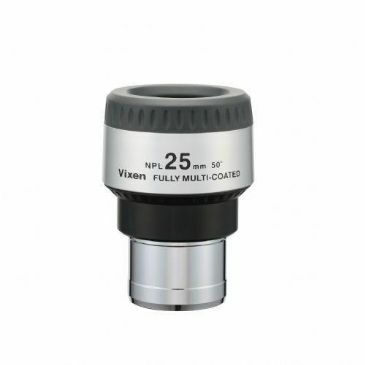 These are ideal to use with starter telescopes such as the VMC110L but also offer the perfect upgrade from the sometimes lower quality eyepieces supplied with telescope packages. 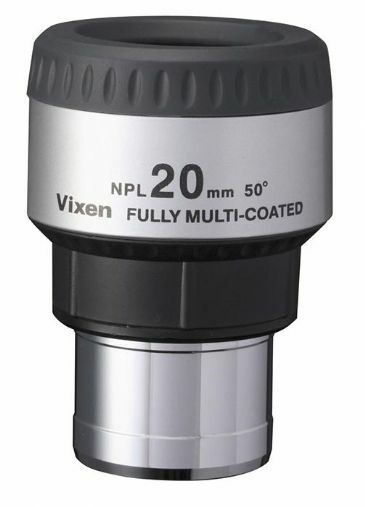 Vixen's new Lanthanum (NLV) series provides a great balance of performance and price. 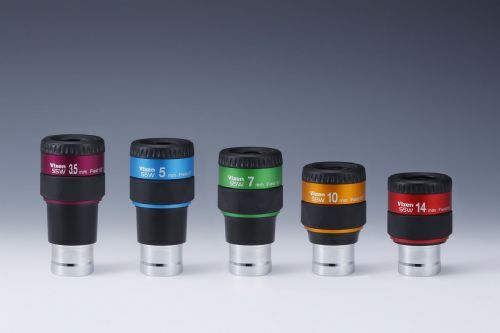 Full multi-coated optics and twist-up eyecups are supplied as standard across the range. 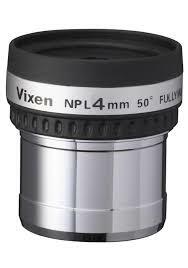 For the most discerning observers, the award-winning LVW range of Lanthanum eyepieces offers stunning views in both 1.25” and 2” formats. 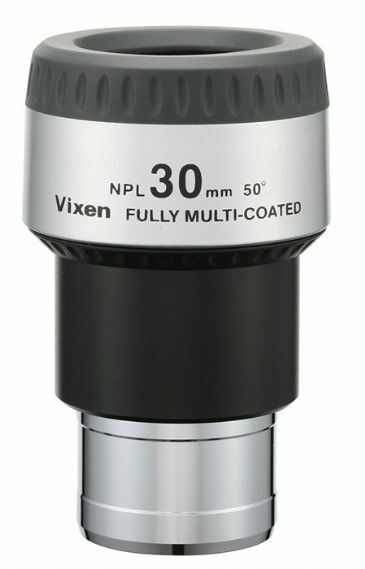 Build quality and optical performance are excellent. 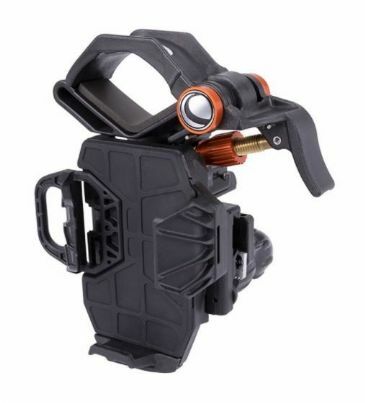 The best smartphone adapter yet! 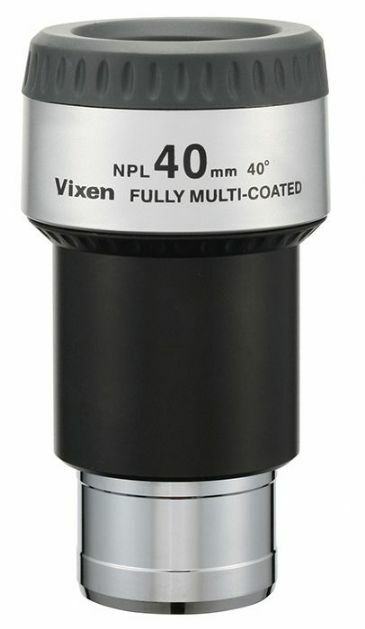 Quality T-Adapter Barlow at a Special Price!